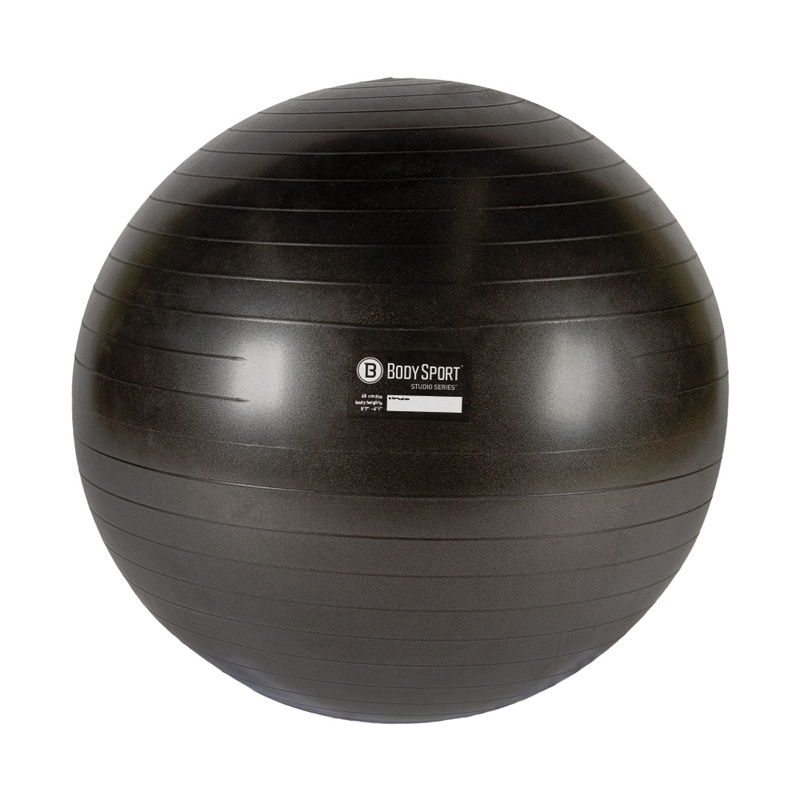 Body Sport Black or Charcoal Fitness Balls are easily utilized in workouts for all ages and levels of fitness as well as many rehabilitaton protocols. 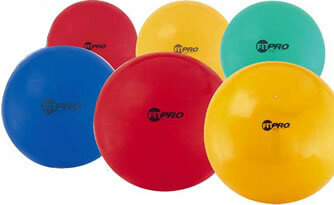 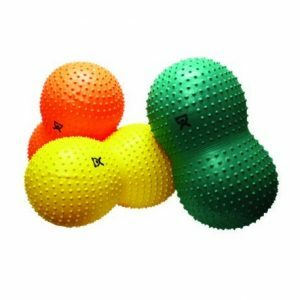 These durable exercise balls are useful for back stabilzation, proprioception, home exercise, and sport specific training. 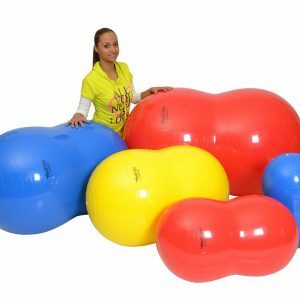 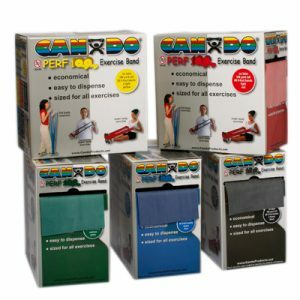 The user can perform a myriad of exercises to improve balance, flexibility, strength, posture, dynamic stabilization, and general coordination.